Not a huge betting race is the 2018 Thoroughbred Club Stakes at Caulfield on Saturday. 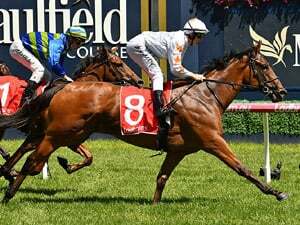 Sunlight has basically held her ground at $2.60 in the 2018 Thoroughbred Club Stakes (1200m) at Caulfield on Saturday. 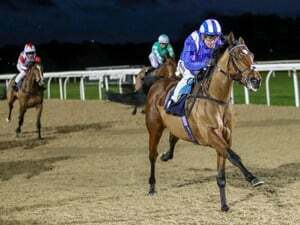 WHEN IS THE 2018 THOROUGHBRED CLUB STAKES? Race Synopsis: Sunlight was in control throughout, giving nothing else much of a chance once she reached the lead. She jumped well from barrier ten, co-led briefly then took over with a 1000m to run. 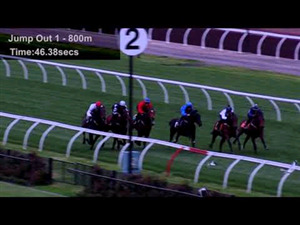 Rider Luke Currie found the fence, sat quietly past the 500m and into straight asked the filly to quicken. 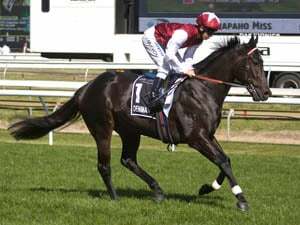 She responded, put two lengths on them at the 200m then Currie just had to slap her down the shoulder for win seven (fifth stakes) in just ten starts. 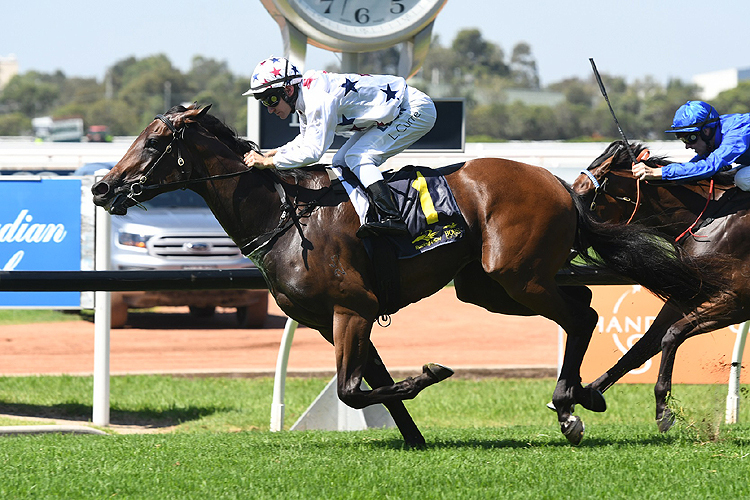 Humma Humma was fifth rounding into the straight five deep, challenged from the 300m but the winner was too good. Meryl got within a length of the winner at the 300m then battled away well to hold third while Enbihaar finished on from the back of the field to run into fourth.